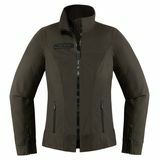 Tweeda - Arkansas Perfect fit "I have been looking for a jacket for awhile and this one fits perfectly ! Has all the features and tailored cut I was looking for. 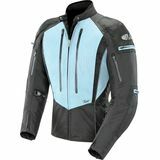 Best riding jacket!"